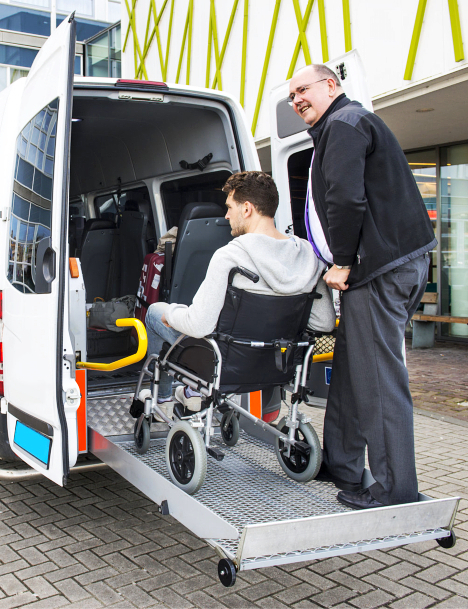 Shaw Transportation provides clients with a convenient, budget-friendly, and safe mode of transportation. With our well-maintained vehicles and friendly drivers, you no longer have to worry about your transportation needs the next time you have to go to your appointment or school – just give us a call and we’ll drive you to and from your desired destination. 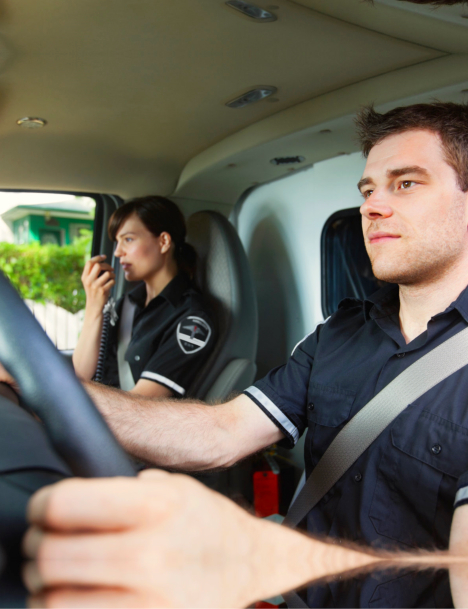 Moreover, we understand how important your time and safety is and take every measure to meet your needs. 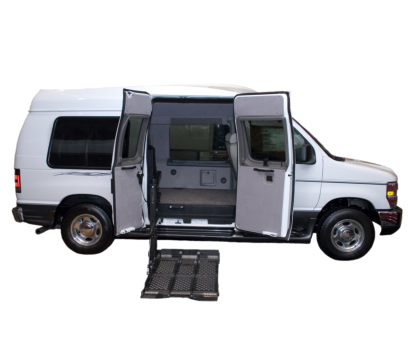 To provide service for customers with special mobility needs. To learn more about our agency, give us a call at 318-349-8255.